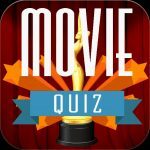 Arsenal FC Quiz - Weekly Quiz - Pub Quiz Company - Play for free! In 1993 Arsenal became the first team to win the FA Cup and League Cup in the same season, which team did they beat in in both finals by the same 2-1 scoreline? What team did Arsene Wenger manage before coming to Arsenal? Which Arsenal player scored the final league goal at Highbury? Which former player became Arsenal manager at the age of 34 when he succeeded Bertie Mee? 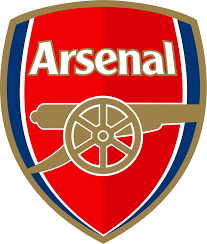 What was the original name of the club when formed by Woolwich munitions workers in 1886?